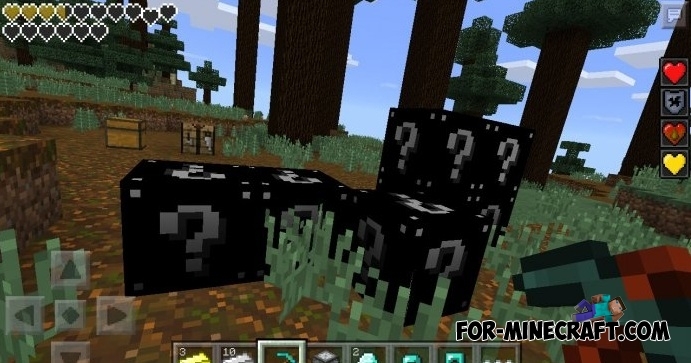 Mod adds to the world of Minecraft Pocket Edition a black lucky blocks, which differ by originality and the consequences of opening. 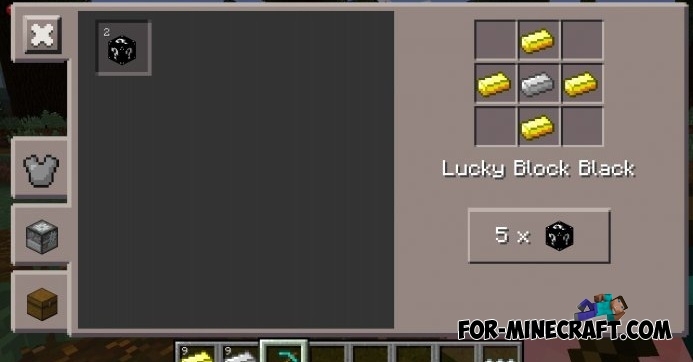 Feature of Lucky Blocks Black - when you break the block, then you harm your character - it may be the effect of potions, which are detrimental to the character. 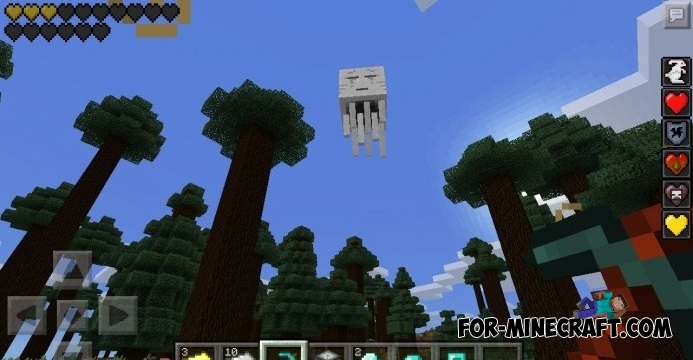 But also when broken Lucky Blocks you can spawn the mobs from Hell - Ghast. 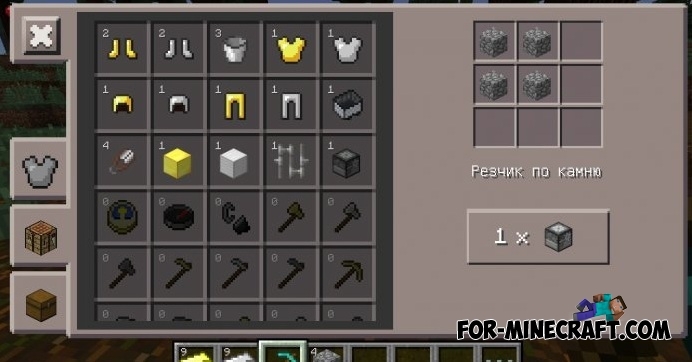 To make the Lucky Blocks Black in stonecutter, you will need 1 iron bar gold bars and 4 to get 5 pieces of Lucky Blocks Black. Then put the Lucky Blocks Black at any place and break it. After that you will get a unique randomly reward. 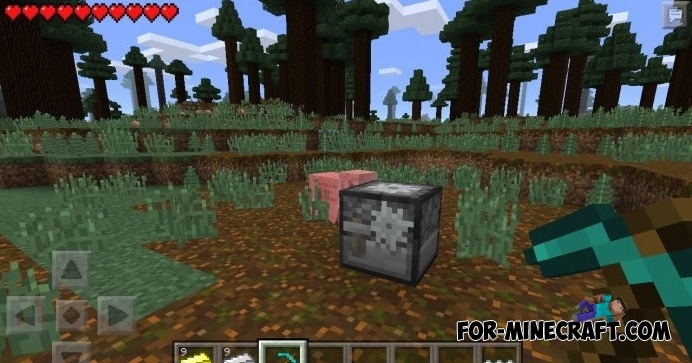 Lucky Block mod for Minecraft 1.8 / 1.7.10The game will be little yellow box with a question mark. These boxes probably familiar to you from various arcades. 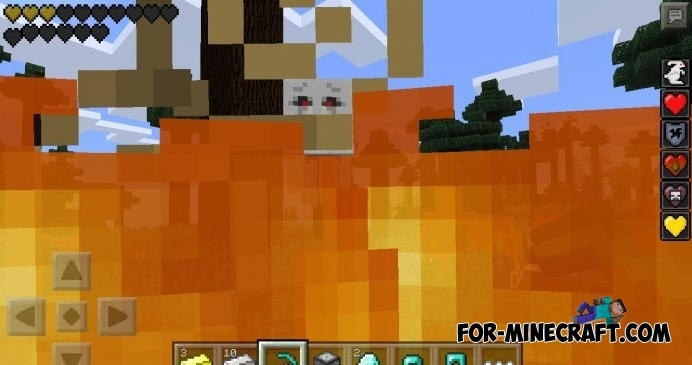 I want the mod becarse no me I.
I really want the lucky block mod so bad please let me have it.